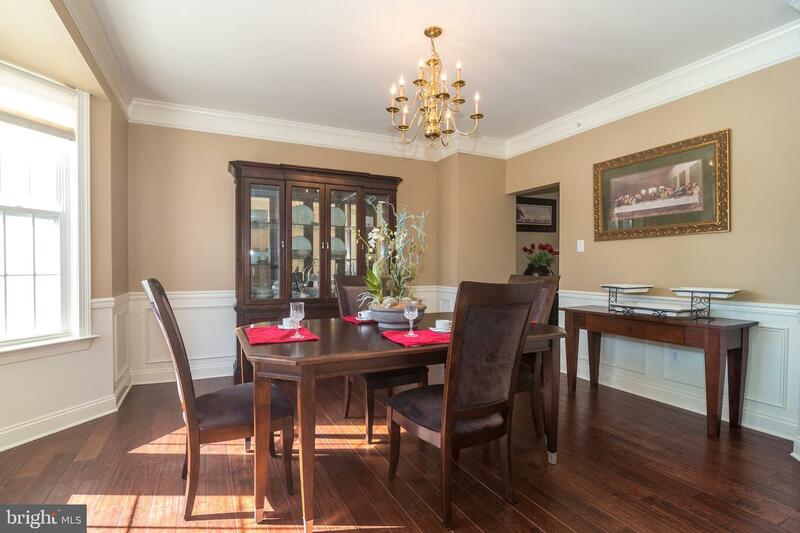 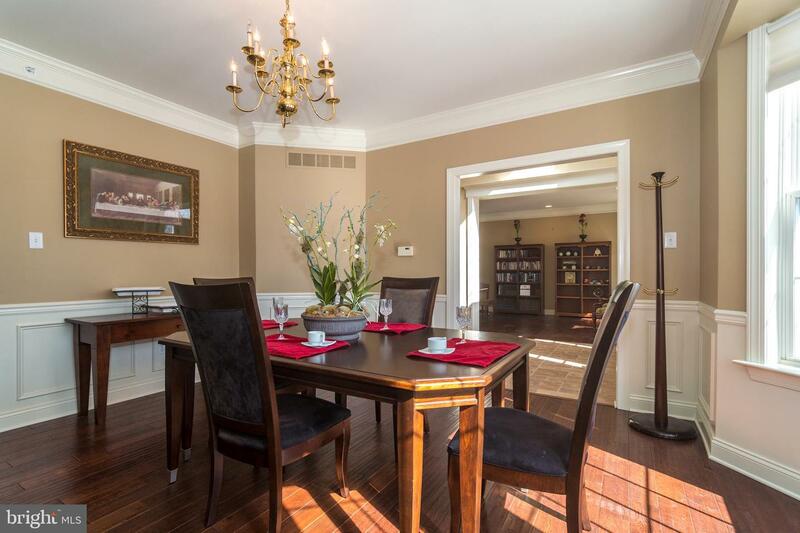 Tucked away in a small enclave of Luxurious homes in Jamison is 1751 Foxwood Drive. 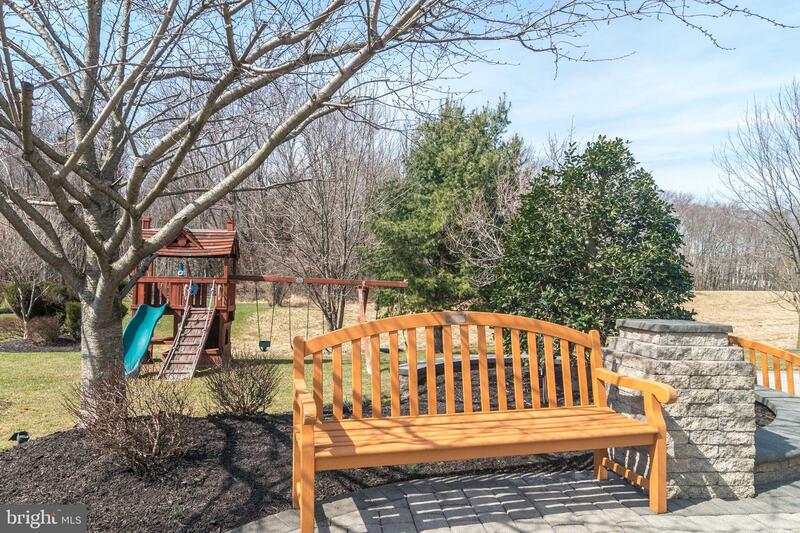 This gorgeous home is well situated on a beautiful lot backing to preserved space with a wooded views! 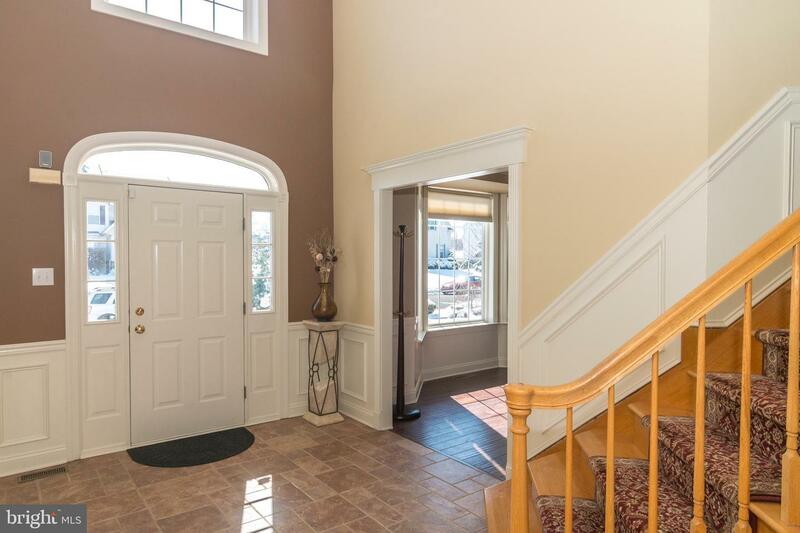 Offering 4 bedrooms, 2.5 baths with many upgrades including hardwood floors, morning room, 1st floor study and open space concept, this home has what you are looking for! 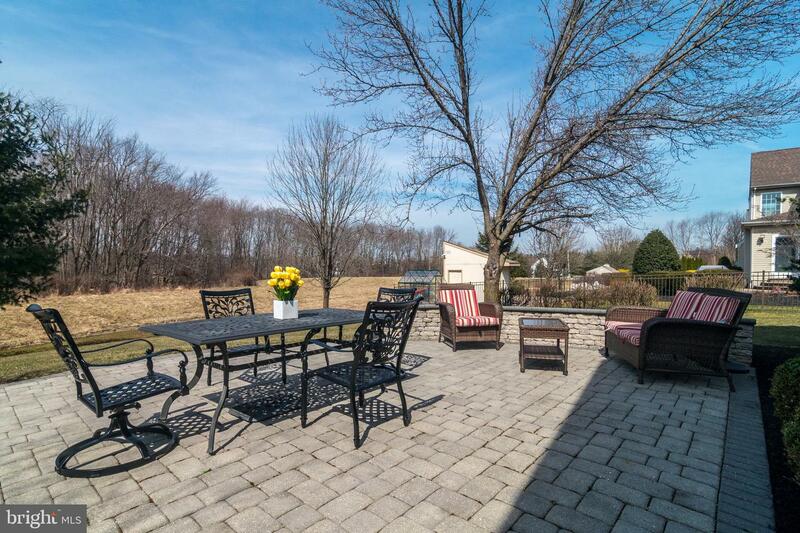 Approaching this home, you are welcomed with the extensive hardscaping paver walkway. 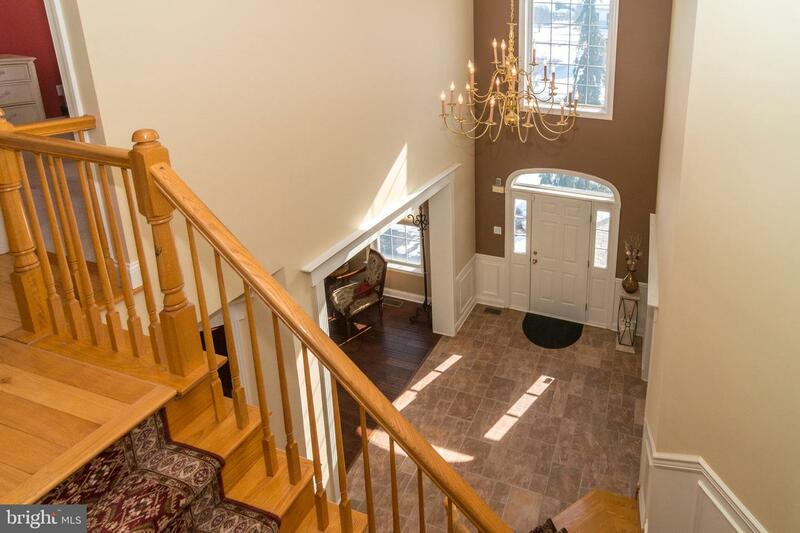 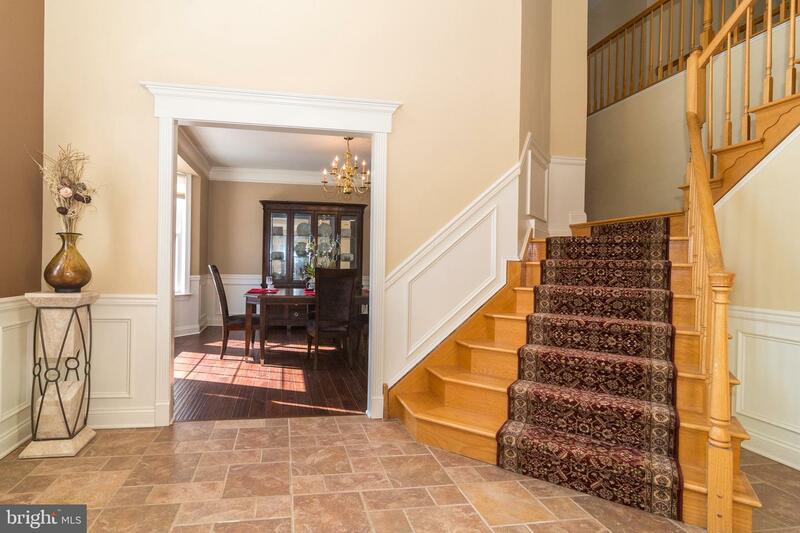 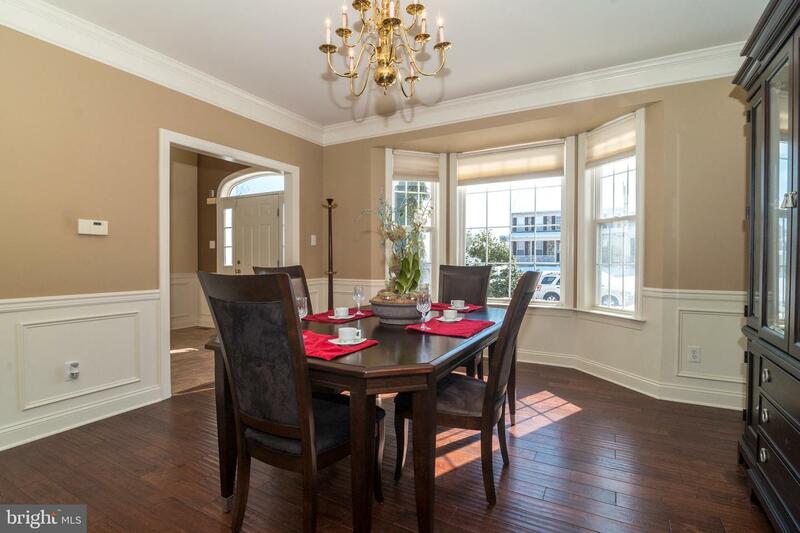 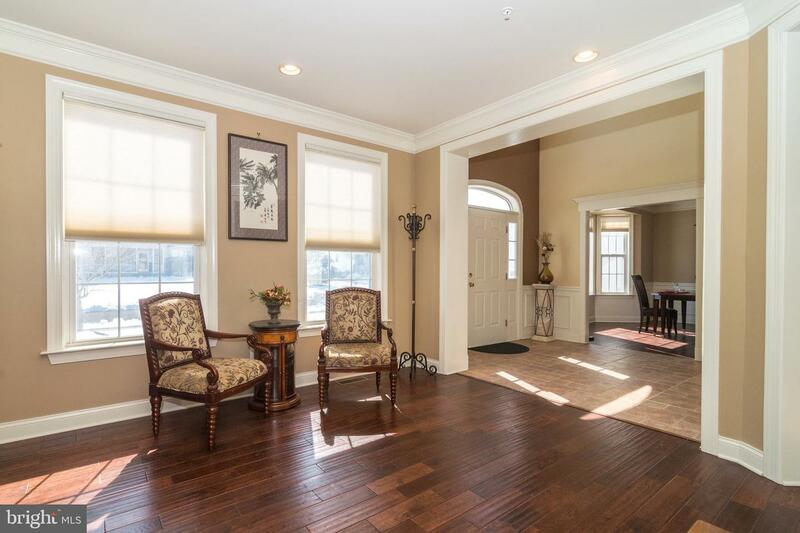 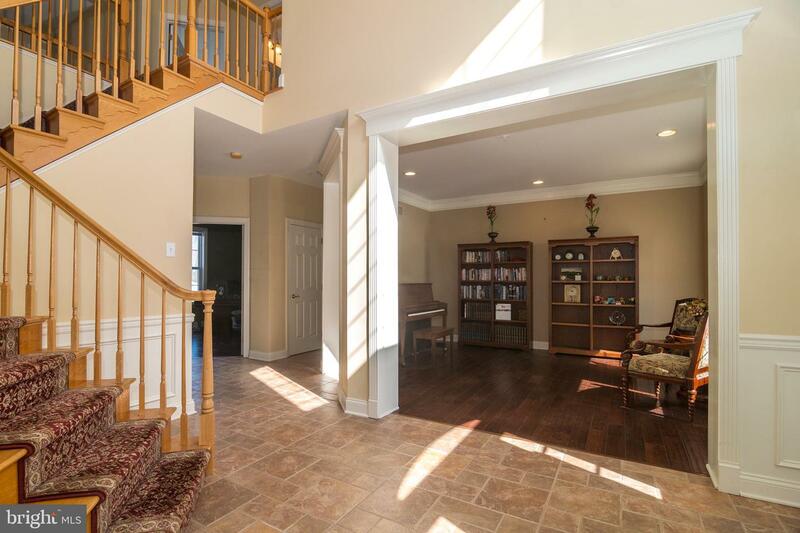 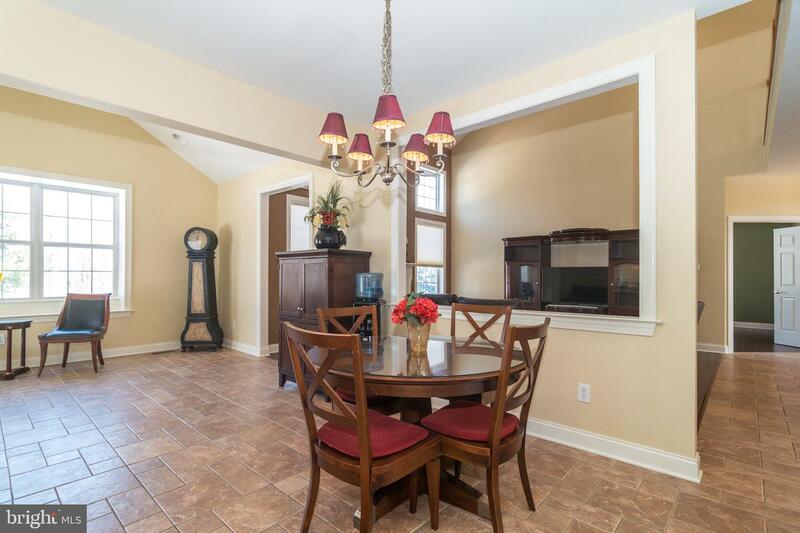 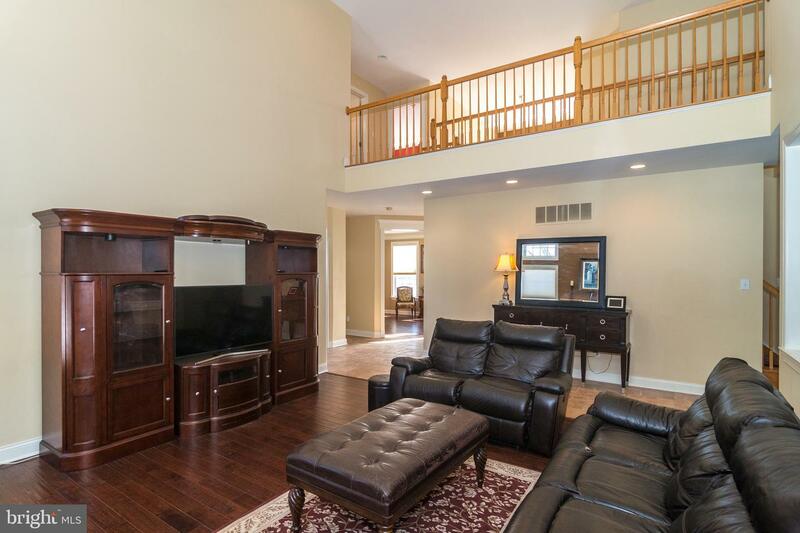 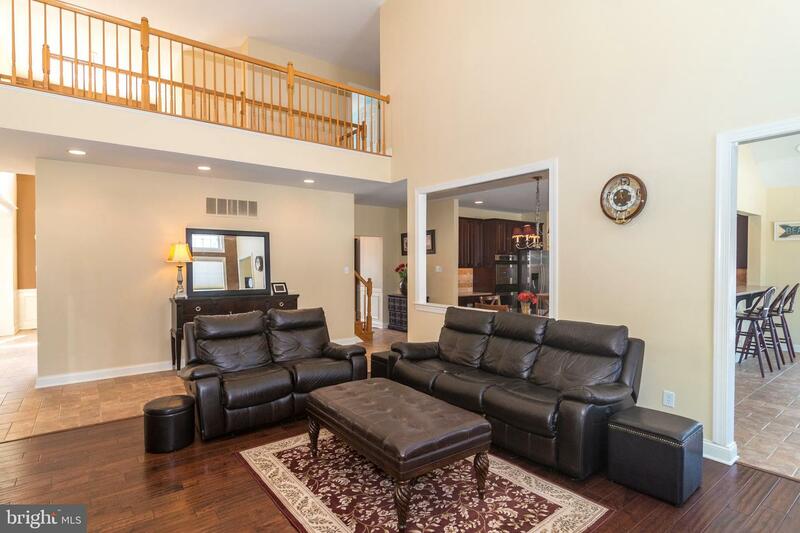 A two-story foyer leads to a formal dining and living room with hardwood floors. 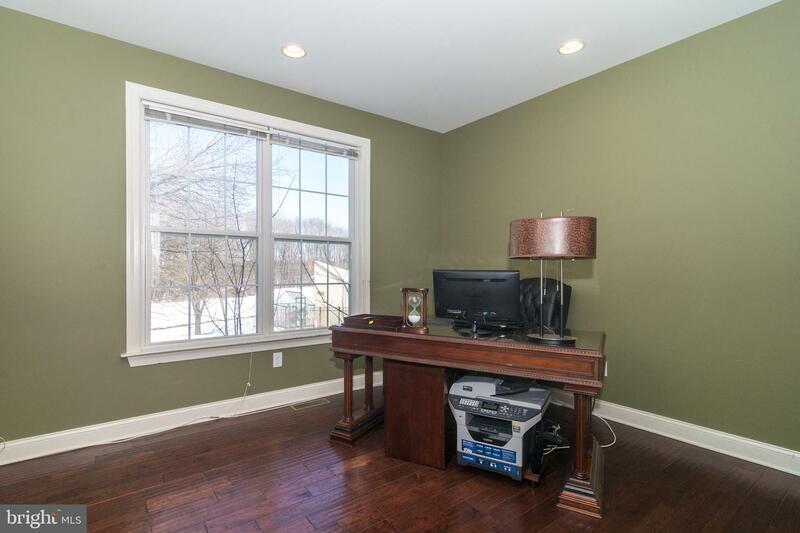 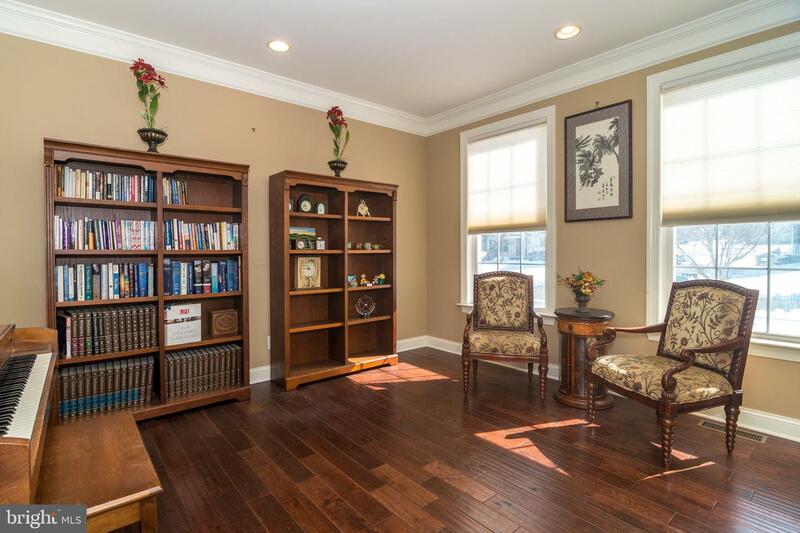 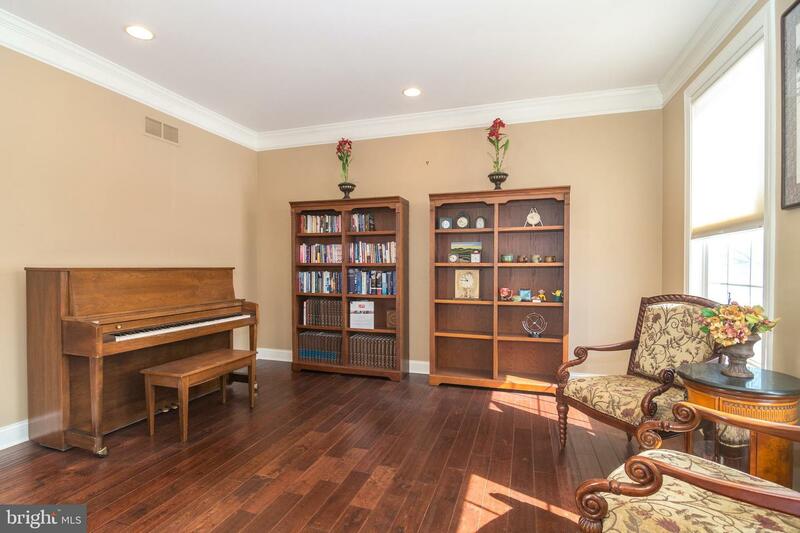 The private study on the 1st floor is dressed with recessed lighting, hardwood floors and French doors. 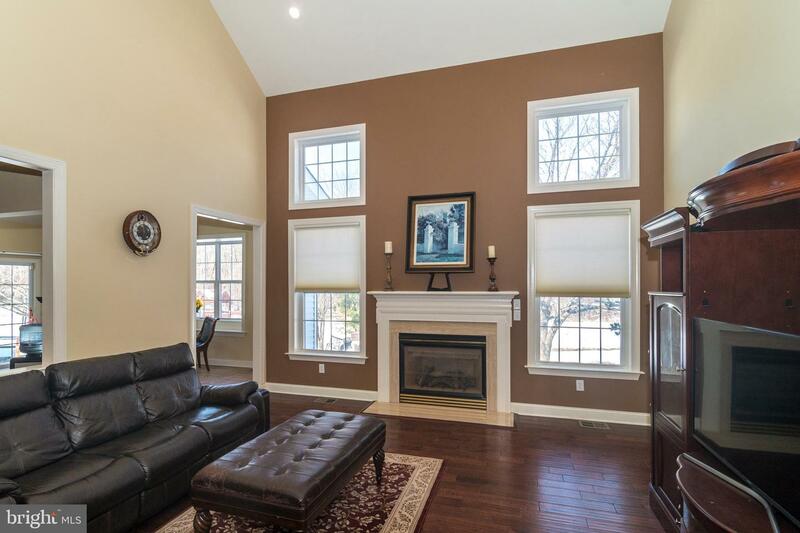 The 2-story family room is well designed with hardwood floors, gas fireplace and a back hallway leading to the open grand, eat in kitchen and morning room addition. 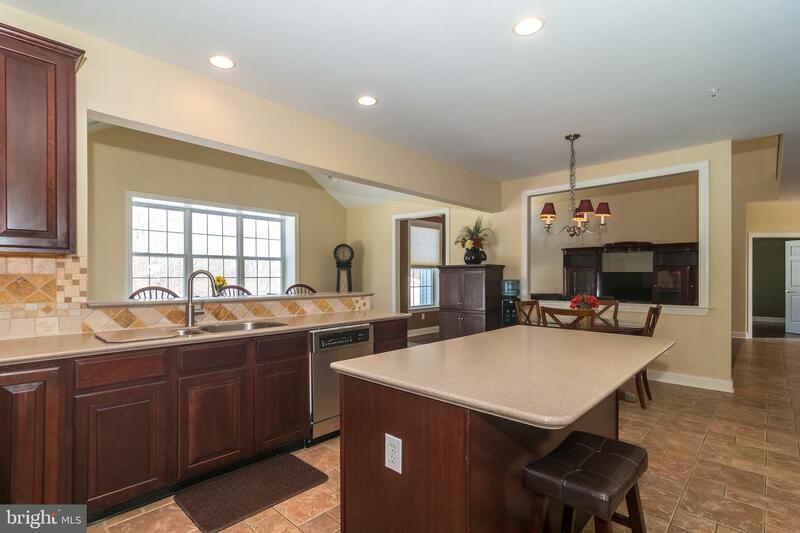 The kitchen is a chef's delight featuring a double oven, gas cooktop, large island, double sink and tremendous work space. 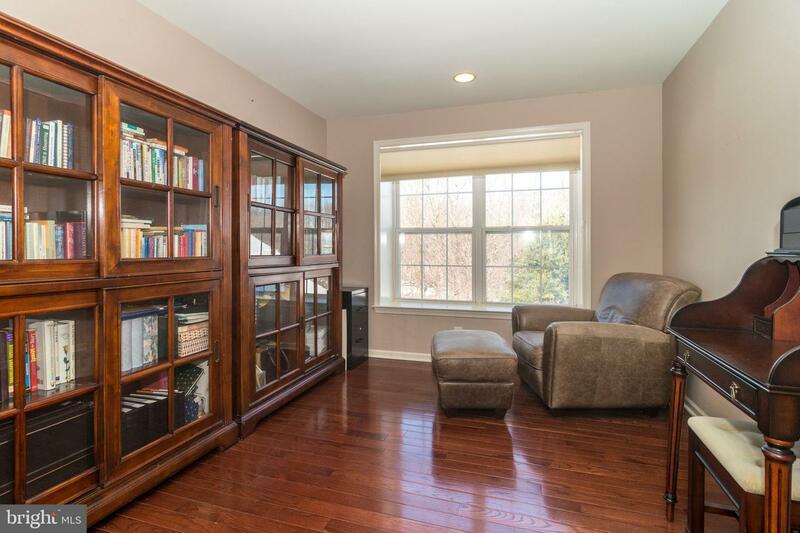 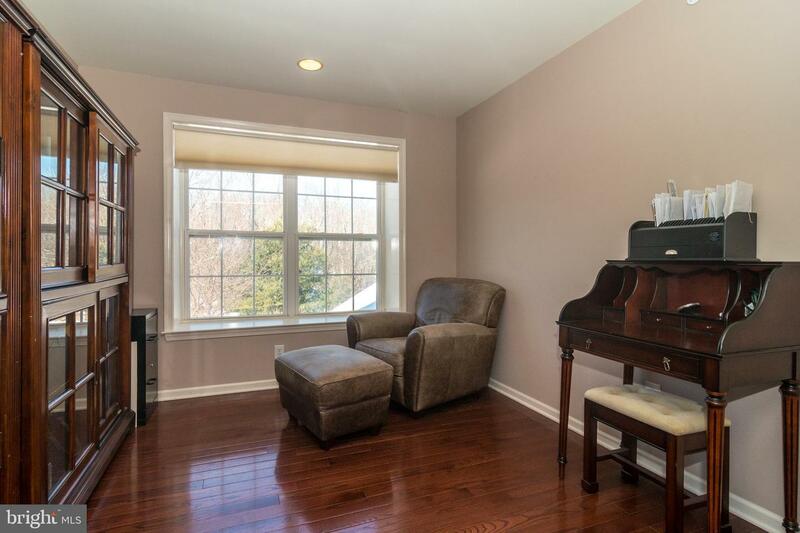 The 2nd floor features an updated and generously spaced master bedroom with hardwood floors, 4 walk in closets, dressing room area, sitting room and enormous master bath. 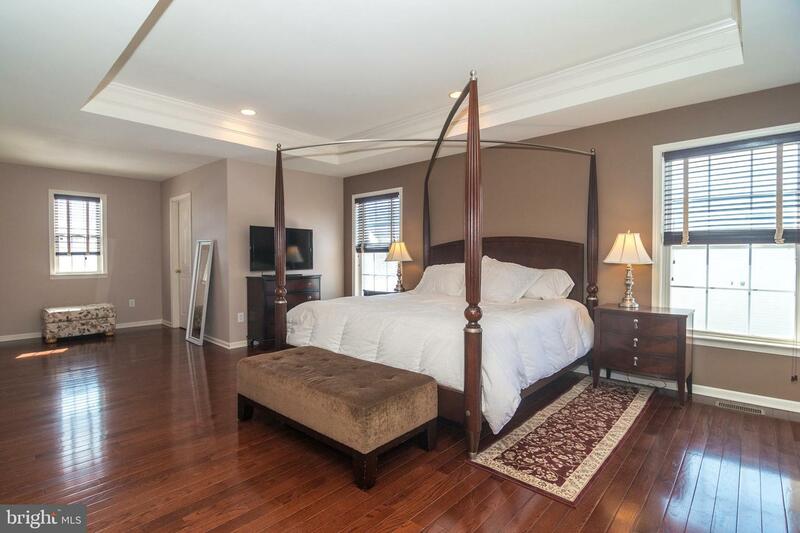 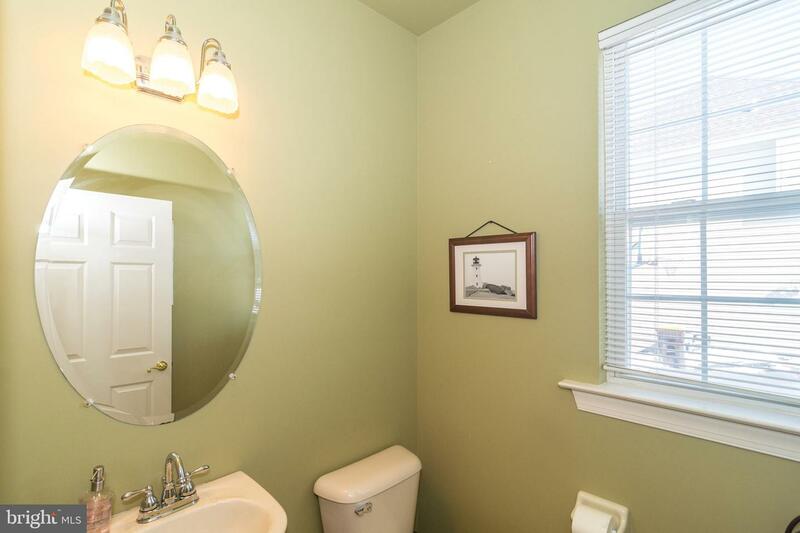 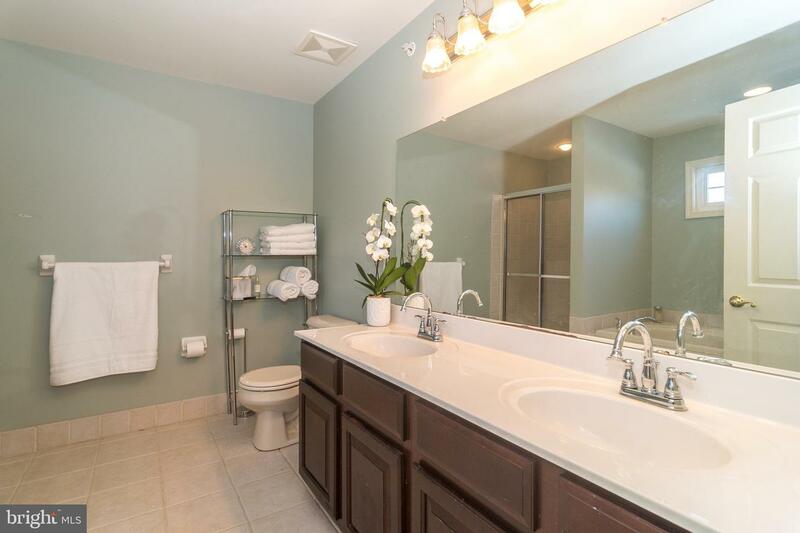 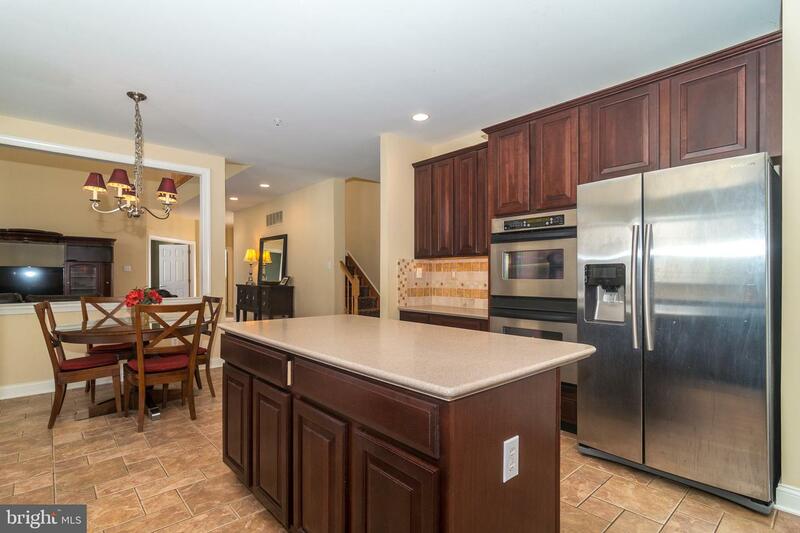 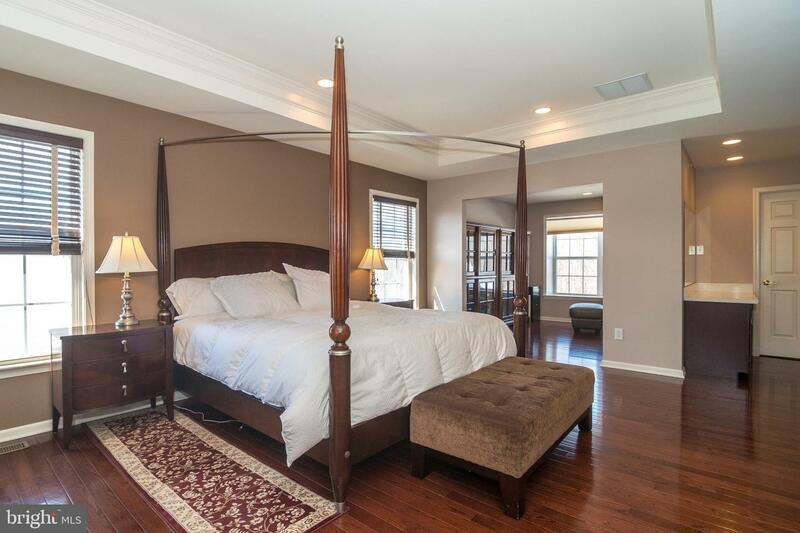 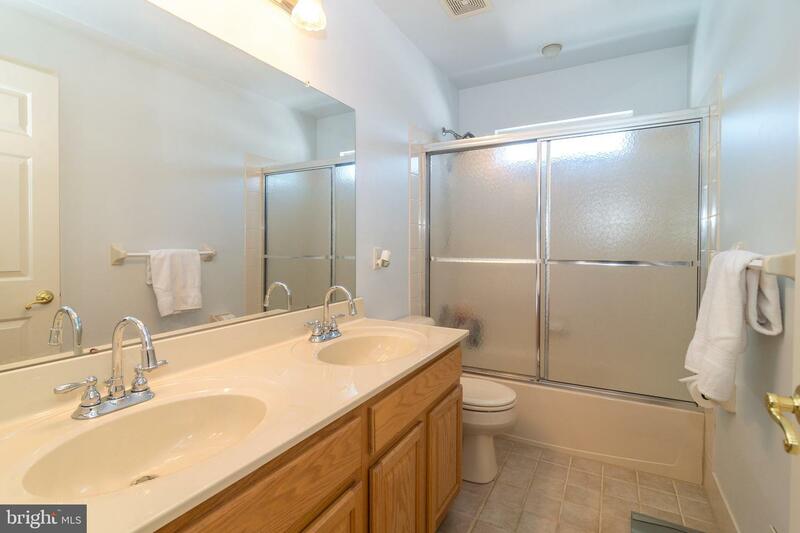 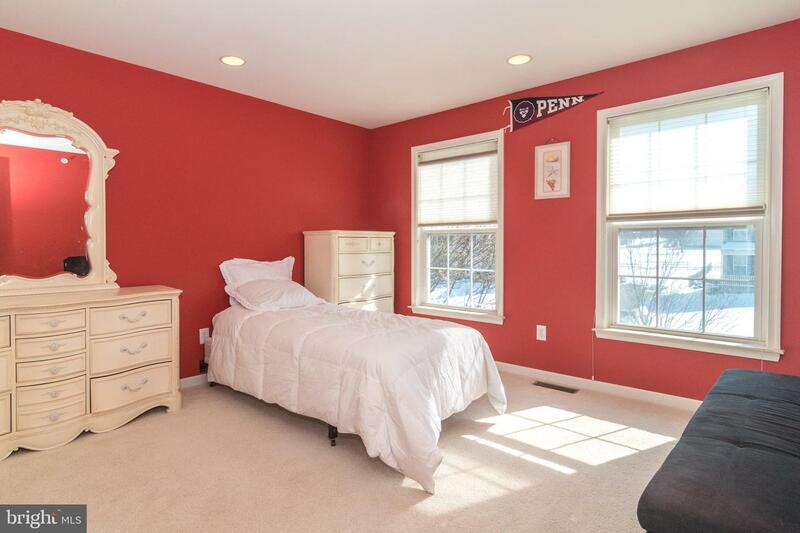 3 additional large bedrooms and large full bath complete the 2nd floor. 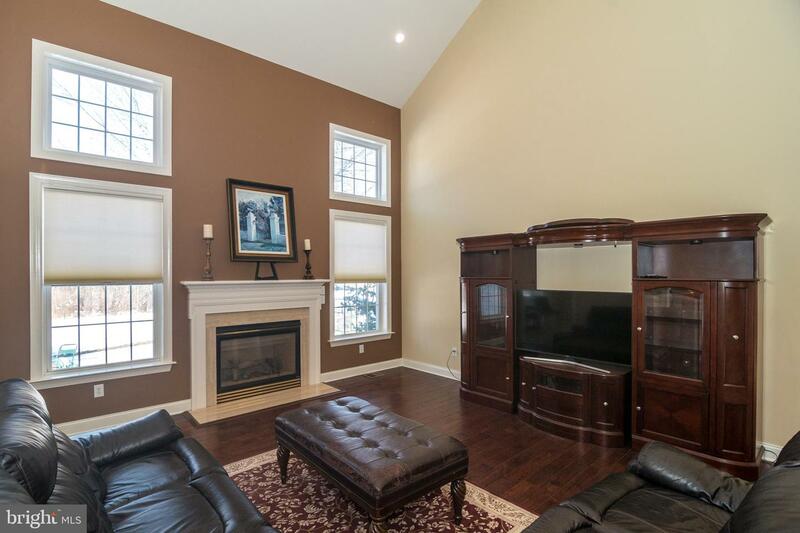 A huge basement is ready for finishing touches. 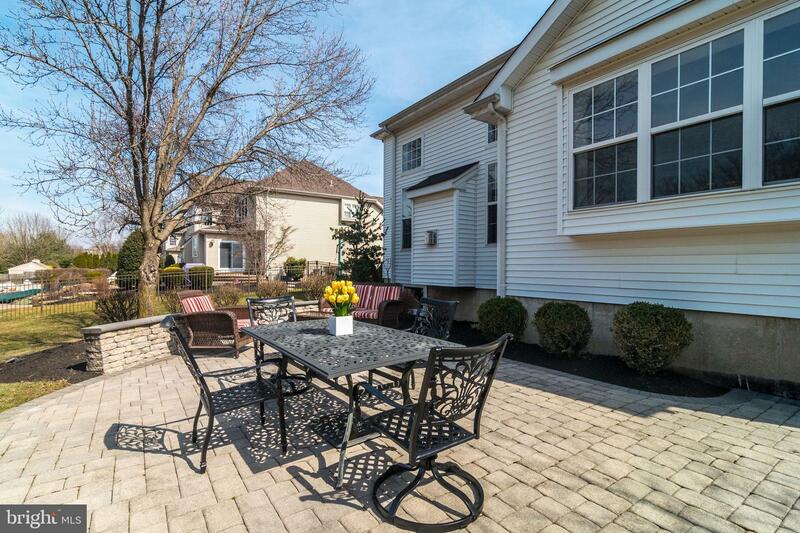 Looking to entertain on the warm days ahead? 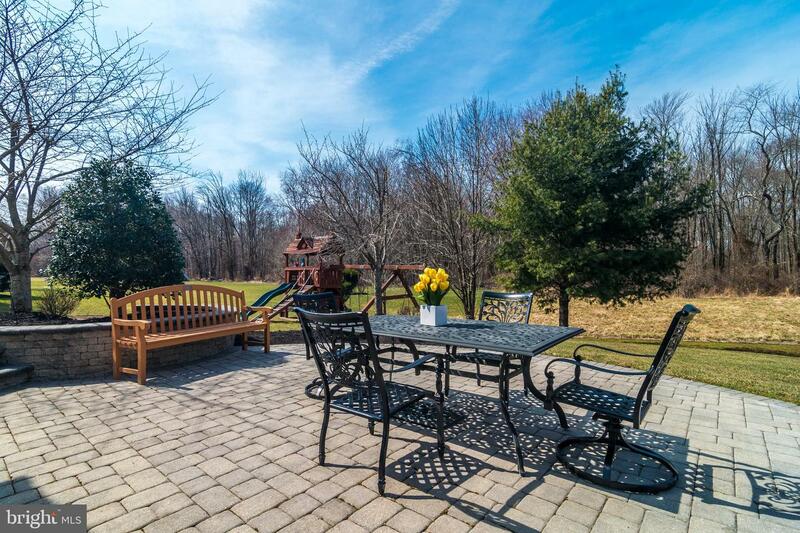 The back yard is complete with wooded views, expansive paver patio and plenty of space for a pool! 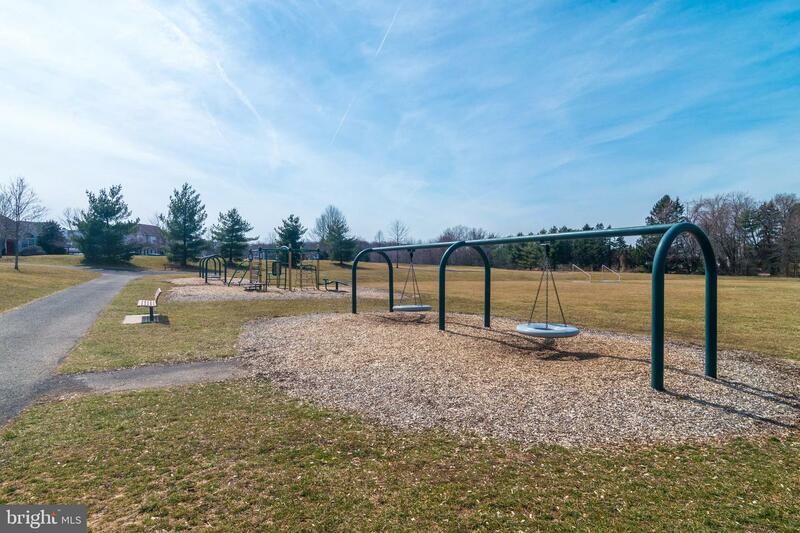 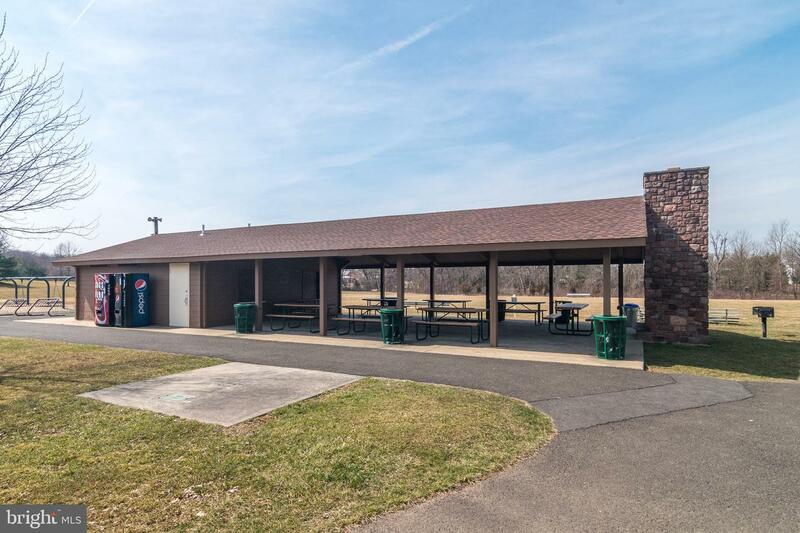 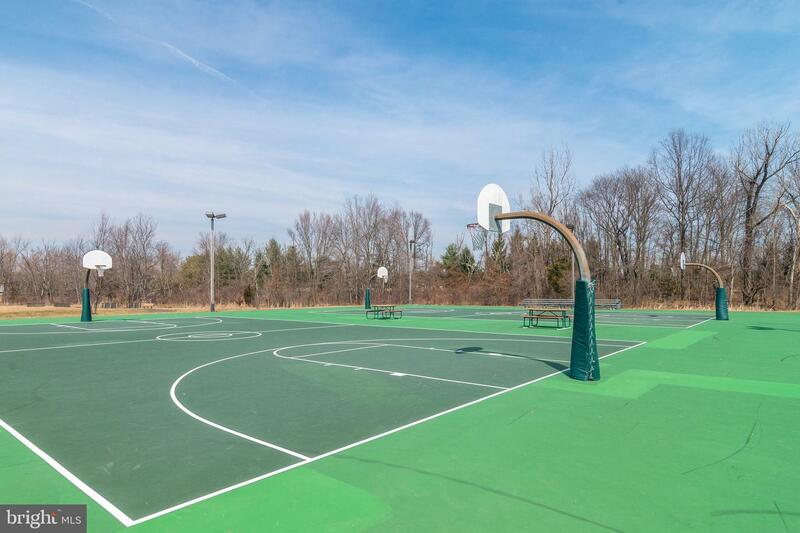 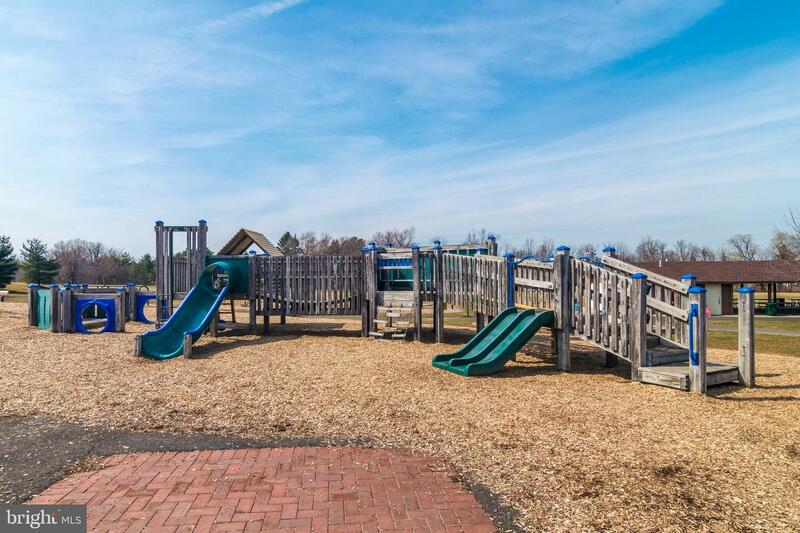 Walk to the park to enjoy walking trail, soccer fields, basketball and summer music happenings! 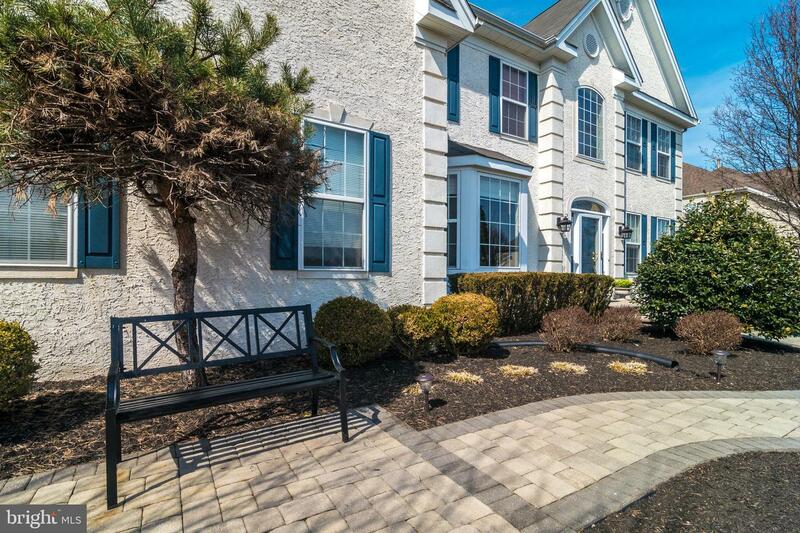 Walking and biking in the community neighborhoods is what makes this location so special...it's easy to get to all the communities without getting in a car! 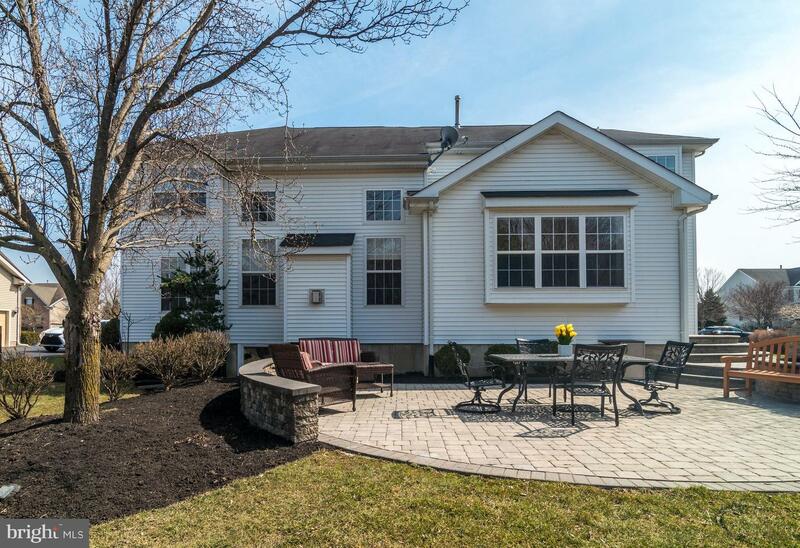 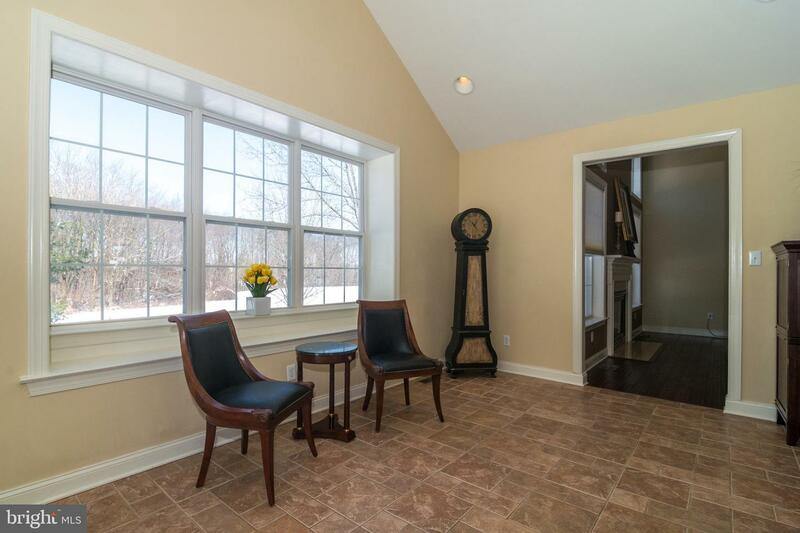 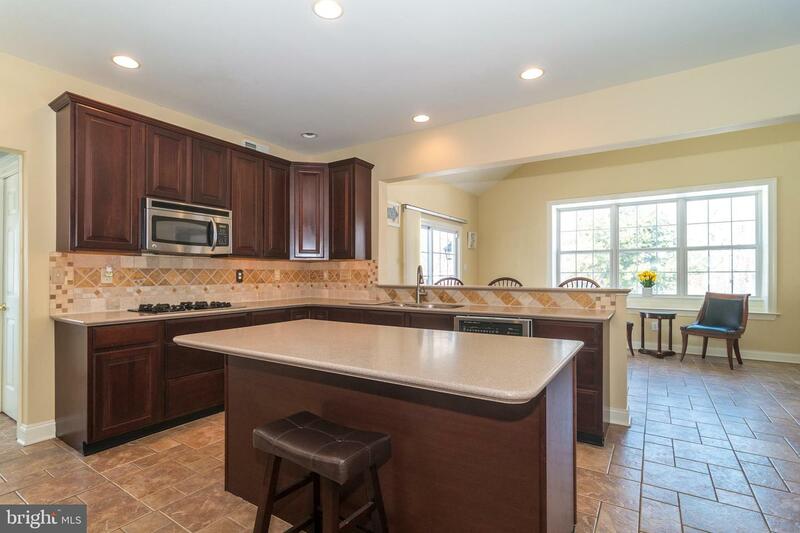 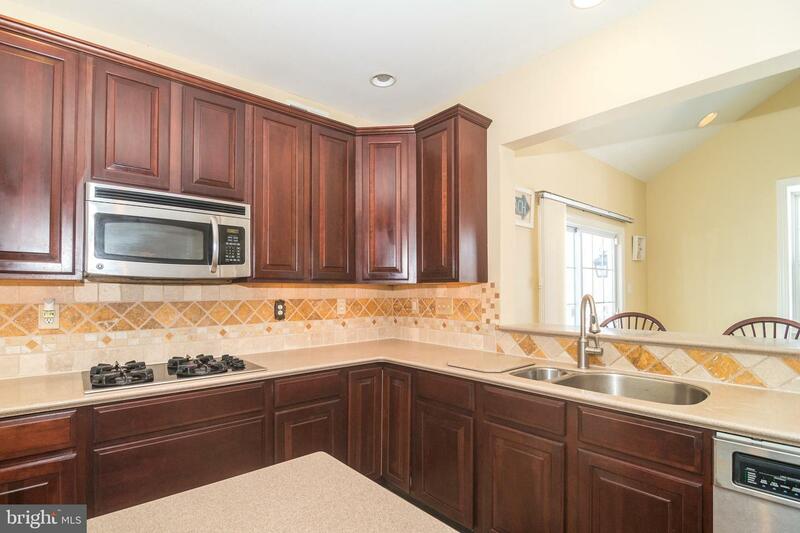 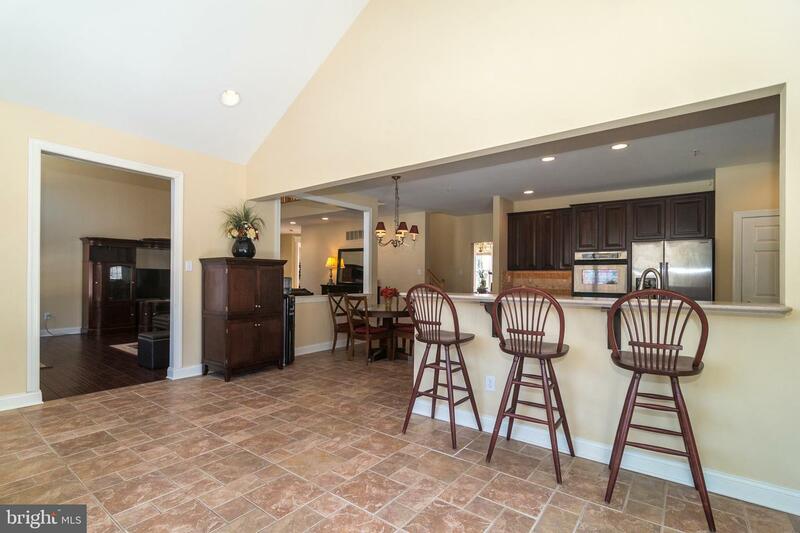 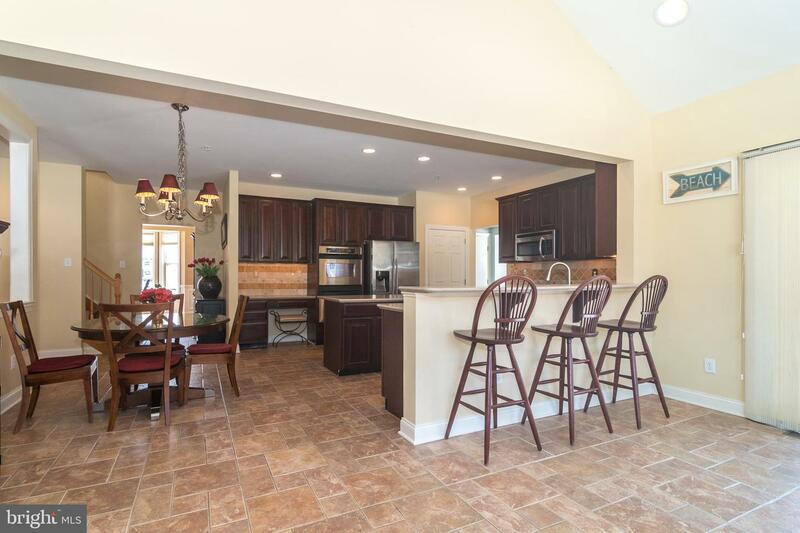 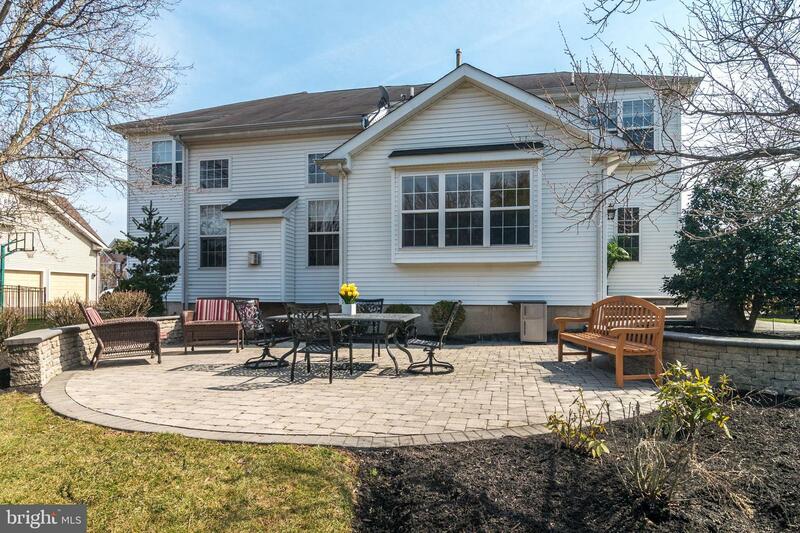 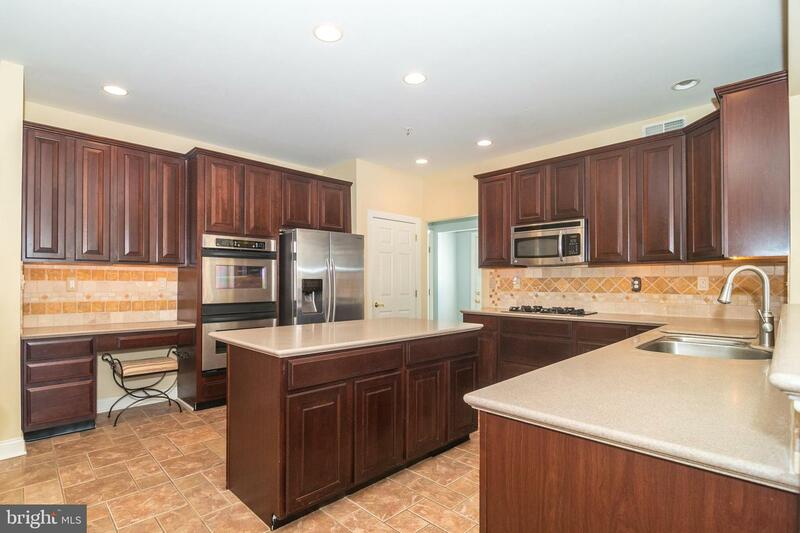 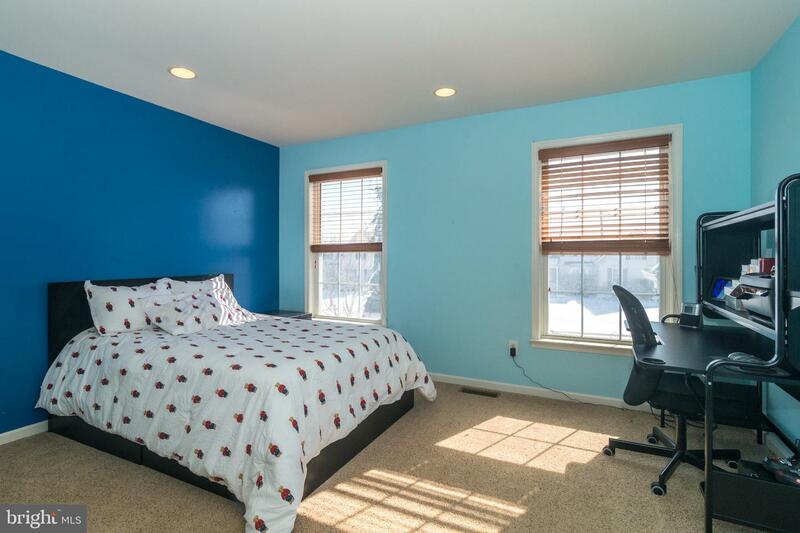 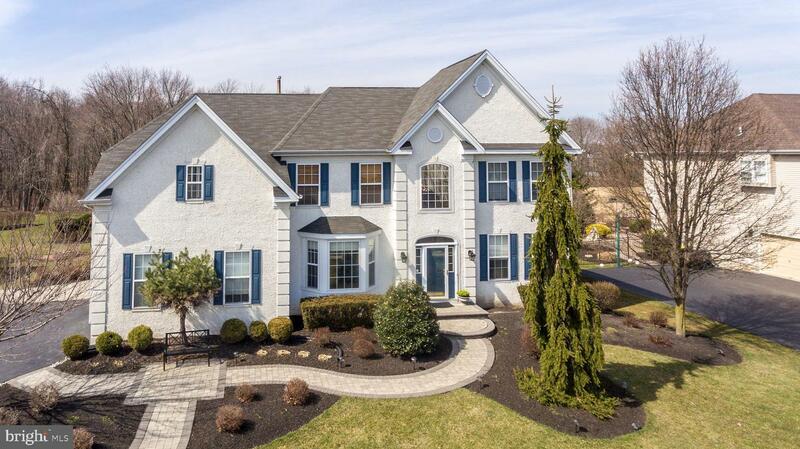 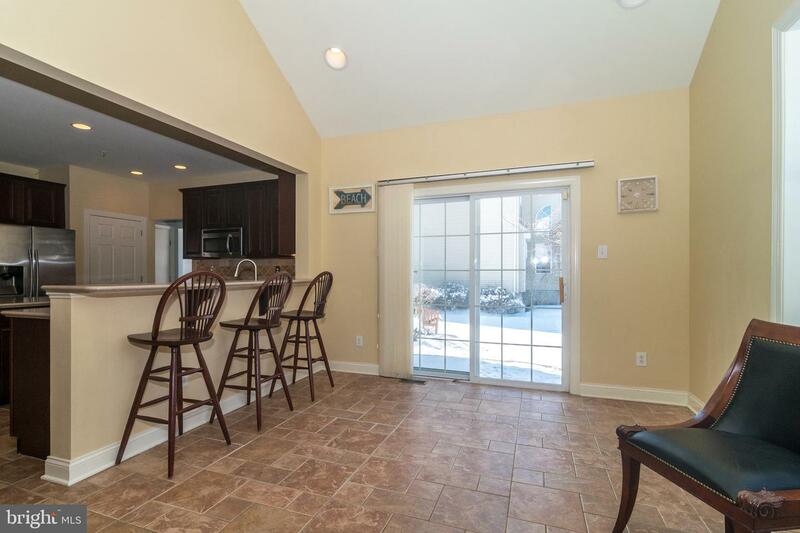 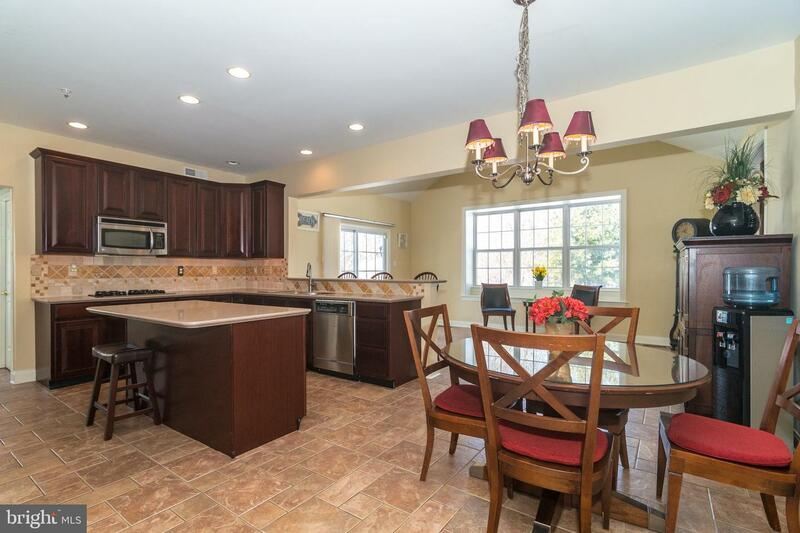 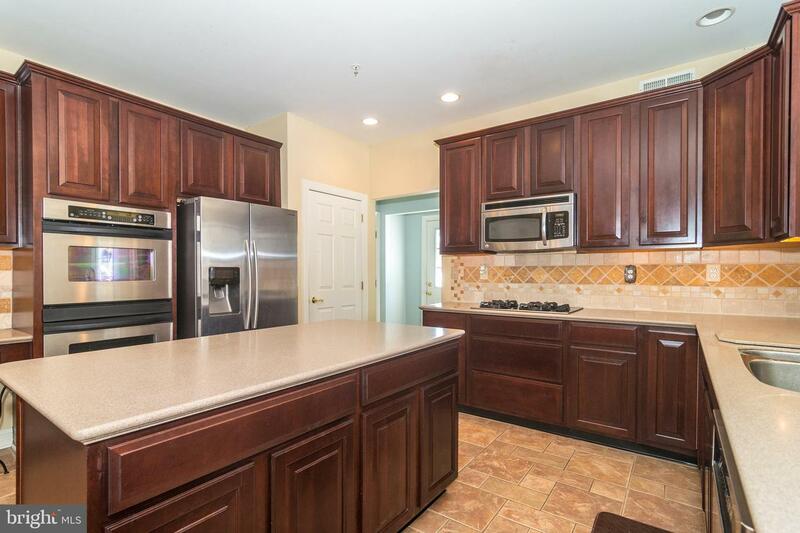 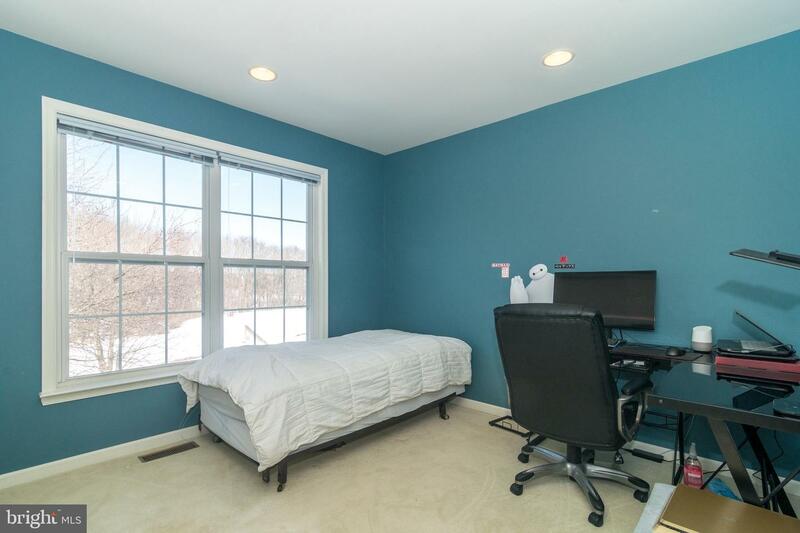 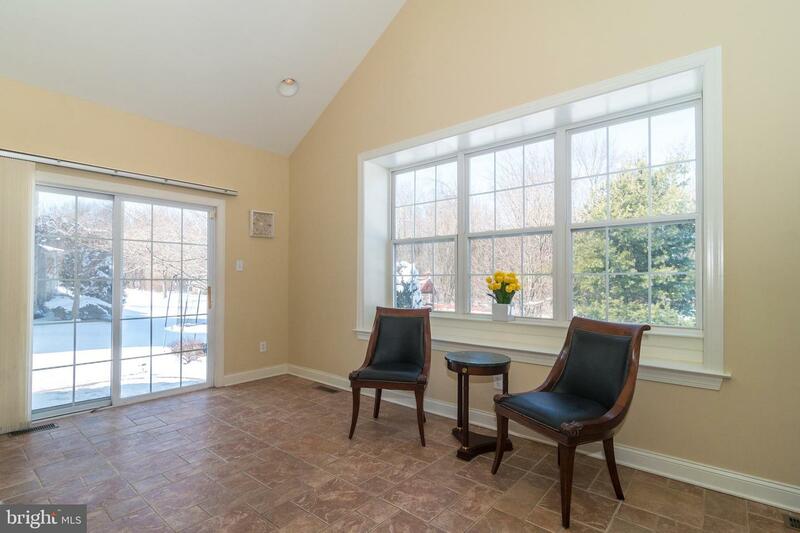 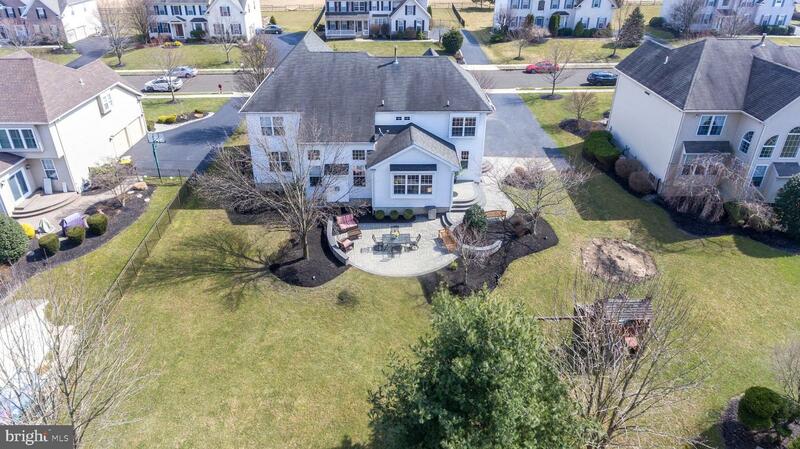 This home has all you are looking for including Central Bucks Schools( walkable to Jamison Elementary), shopping close by, 202, turnpike and 611 all close by too! 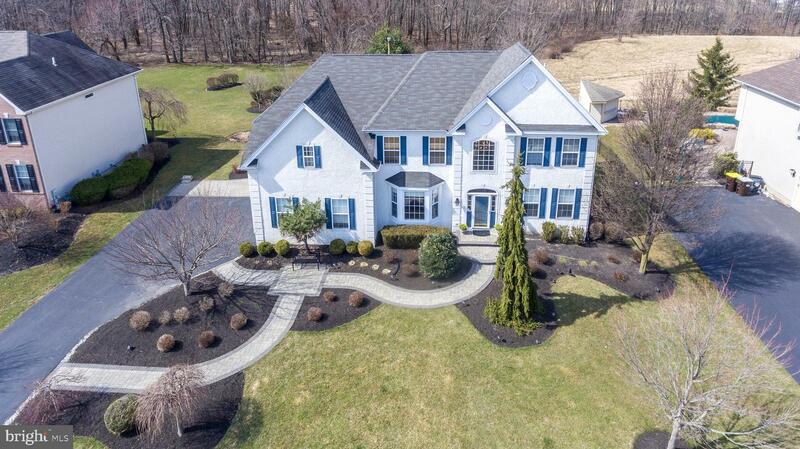 Make this home yours!